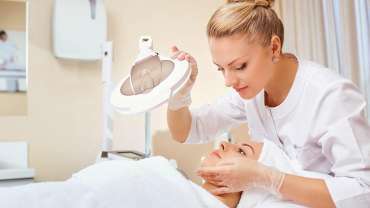 Established in 1997, Minal Medical Centre is committed to providing excellence and quality of specialized health care services in the fields of Dermatology, Cosmetic Dermatology, Dermatosurgery, Laser treatment for Scar Reduction, Facial Rejuvenation, Hair Reduction, Anti-Ageing Solutions, and many more. 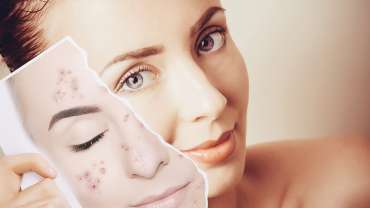 Since each individual patient is unique and different, we as medical dermatologist provide you with a tailored solution after a careful expert evaluation. Be it glowing healthy skin and hair, we individualize your treatments keeping your overall health in perspective. 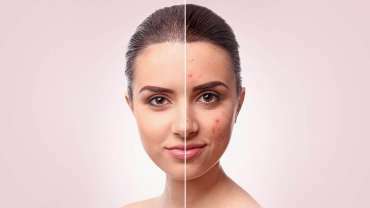 I recommend Dr Minal’s Clinics and her Team for any Dermatological issues be it Cosmetic or Medical . Medical. 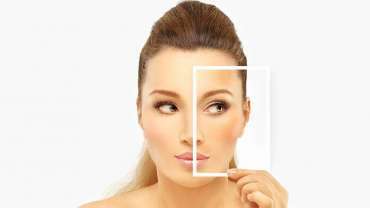 They differ in their Viewpoint of looking at solutions because they apply Science to every treatment be it even Beauty Related. Patient confidentiality is of Utmost important to Dr Minal and this is a rarity in today’s day and age. 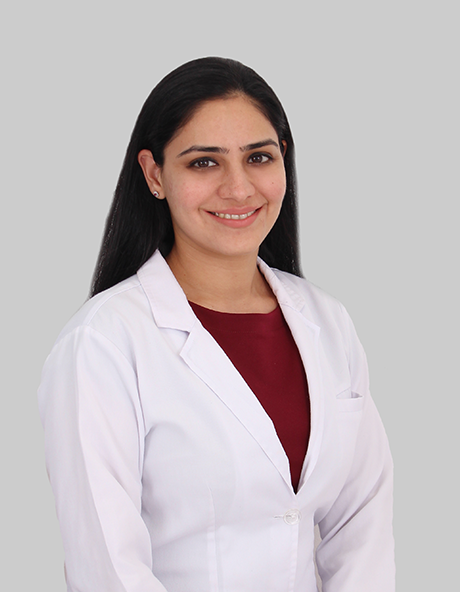 Dr. Parul is someone I trust whole heartedly when it comes to skin issues. I consulted her for acne and scars. She immediately put me at ease and provided me detailed information about all the treatment options involved. She is very patient and always smiling and has guided me every step of the way, always taking out the time to clear any concerns that I have had. My skin has never been better! Her thorough approach and medical knowledge are par excellence. I have full faith in her medical as well as aesthetic skills I am extremely satisfied with my results with the congenial yet professional treatment I got. Dr. Bijal is someone who’s literally my 4 AM skin doctor! she’s someone I’ve been consulting now for years and have seen my skin drastically improve over the years. I can blindly trust because she knows what’s best for my skin! 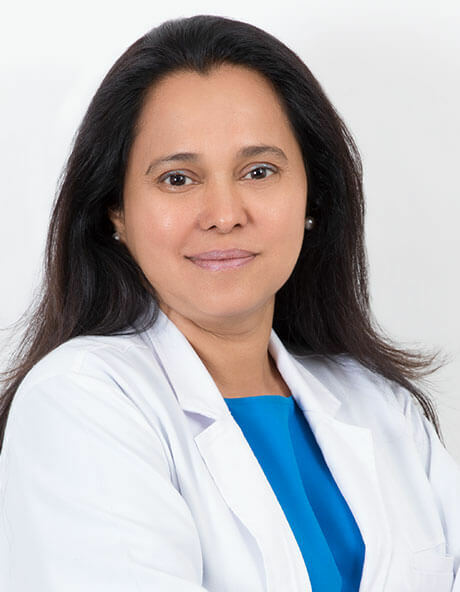 I was introduced to Dr. Minal Medical Center for close to 10 years and have been visiting them since, covering my issues from laser hair removal to Rosacia to photo facials and more. Although I live Abu Dhabi, I’ve visited both the Dubai and Sharjah clinics and the staff have been gentle and helpful always. My go to Doctor is Dr. Bijal, who is simply brilliant!! Not only is she professional but takes a personal interest in each of her patients. She has always taken the time to listen to all my concerns and provides a complete diagnosis of the situation. She is always calm, collected and comforting when most needed. I would and have recommended Dr. Bijal to my family and friends, who have not been disappointed and neither will you when you visit. 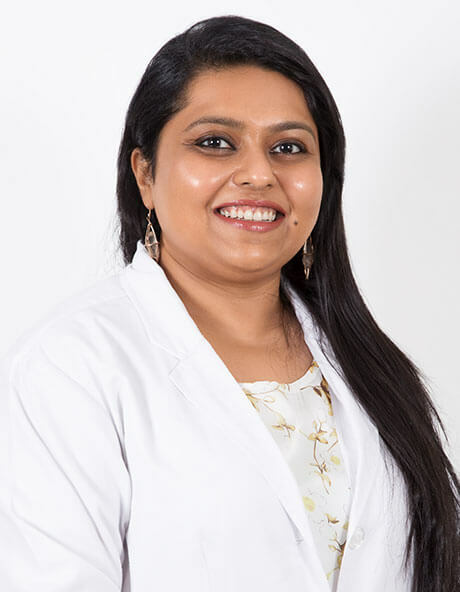 Always smiling, Dr. Masuma is not only a thorough professional but a very warm and compassionate person. She is one of the rare doctors that gives you time, her full attention and patiently listens to you, putting you at ease. Immediately. So much so that when I am visiting her, I feel I am visiting a friend more than a doctor. I have been seeing Dr Bijal for a few years now. I have very sensitive skin. Dr Bijal is the only one I allow to treat my face. She is gentle, she understands your concerns and acts accordingly. My threshold for pain is very low and Dr Bijal always guides me on treatments that are effective but with no pain. Over the last ten years I have been coming to see Dr Seema for all my skin needs performing procedures such as Botox, Fillers, Laser, PRO and so on. Not only does she exceed my expectations when I leave the clinic with the results but she provides a sound honest advice and outcome on the procedures which is undertaken. I hold Dr Seema to very high regard and always recommend her to family, friends and colleagues which have also visited her. At the age of 40 she makes me feel and look good which makes her my go-to-doctor when it comes to my skin. Thank you Dr Seema for looking after me over the years. I’ve been a loyal patient of Doctor Seema for over 10 years and I am extremely pleased and grateful with everything she has done for me. She is always honest and transparent about the treatments given to me whether they were skin problems or skin enhancing treatments and they’d always result in the best outcome possible. I’ve recommended her to so many of my family members and friends and all of them speak highly of her. I recommend you visit her as soon as possible and you’ll realize why I consider her to be the best in Dubai. 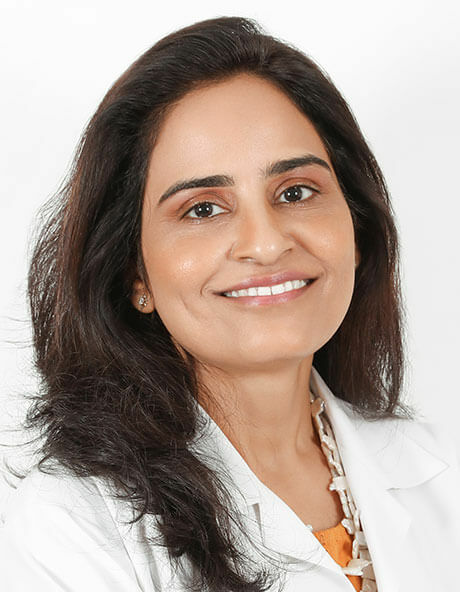 Dr Seema is a fabulous skin Doctor and a perfectionist! She always goes out of her way to accommodate her patients and goes the extra mile. She has helped me solve so many of my skin issues and is so easily accessible. She is so dedicated to her profession- that’s a great quality. She has a knack of comforting her patients to sort out any issue that he / she is facing. She has helped me solve a lot of my skin issues and also a lot of my friends have only had positive results. Her warm and genial disposition put one at ease immediately and her commitment to her profession is amazing – for a doctor it’s the best quality. Thank you Dr Seema. 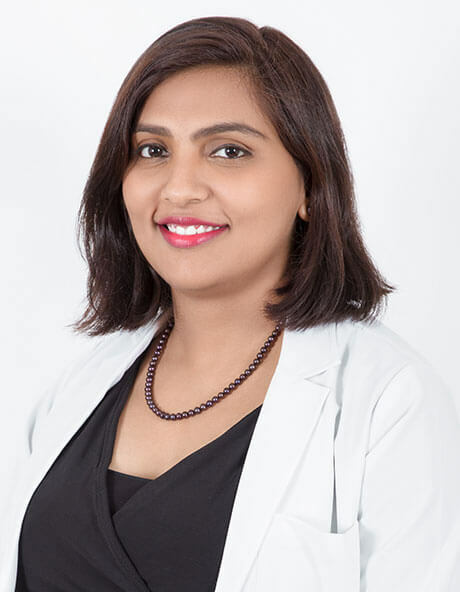 Dr Seema joined minal clinic in 2007 through the years her passion and dedication as a skin specialist won the respect and trust of her pt’s. She able to guide them to what they really need and are satisfy with the outcome of their treatment. Next thing happens families and friends are also coming to her whether it be for laser, botox, fillers among other things. 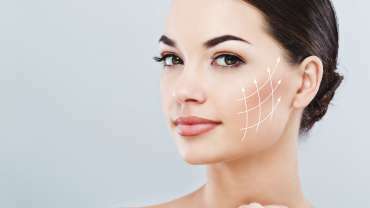 Dr Seema is the best doctor I meet she’s friendly and lovely doctor, she have magical touches I really feel confident about my look more and more I am look young and beautiful thank you Dr seema. I visited Dr. Masuma and saw her experience in the stages of my treatment. I got positive results and I really thank her for her performance and compassion . More than a good doctor, I value the fact that you were a good listener. More than being just professional ! I just keep advising my friends to visit you as i told them how your treatments were good to me ! 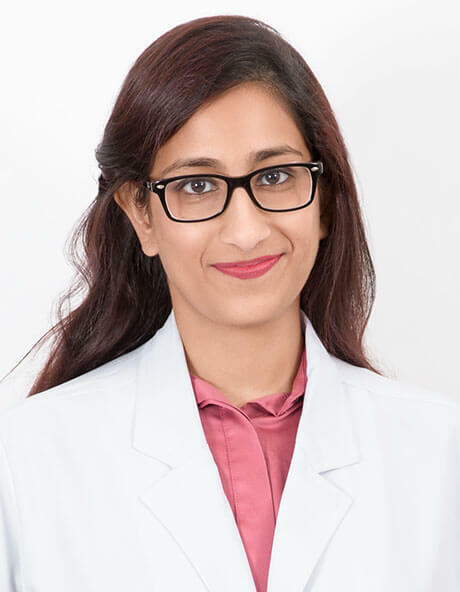 I am extremely lucky to have found Dr. Masuma. . She is not only a fantastic dermatologist but very ethical and extremely approachable. With a condition like psoriasis one needs a certain comfort level with the doctor and Dr. Masuma has gone beyond all my expectations. She is very patient and comforting that is much needed sometime. There has been a big improvement in my condition and i thank Dr. Masuma. I’ve never dealt with a more professional approach to cosmetology before. I have tried laser at another Center before but did not like the results. At Minal Medical Centre, Dr Akreti Sobti did my consultation and procedure for acne and laser hair removal. She explained the process and possible results to me and was guiding me throughout the procedure sittings. This made me feel at ease. She also suggested and prescribed appropriate products for post procedure care. I’m extremely happy with the results but more than that I was amazed at the way I was taken care of professionally yet with emotional support that is a must in doing any cosmetic procedures. 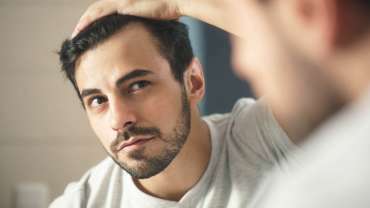 At Minal Medical Centre, a team of trusted specialists provide personalized expert services catered to the patients’ needs through the wealth of experiences in Disease and Disorders of the Skin, Hair, and Nail. The clear vision and commitment of the team excels in helping forward distinct aesthetic treatments which make a difference to the patients’ lives.